This is a very interesting low-budget film that might be more a conversation piece than a well-crafted film. I have the DVD right here, so a review is forthcoming, but I wanted to check out the trailer and read up on the project a little before diving in. 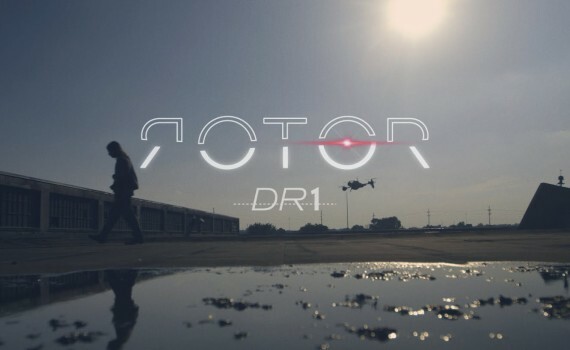 Director Chad Kapper is the creator of an online community for drone & RC aviation enthusiasts. He tasked that community with collectively creating this film, with coming together to critique & edit & plan & fund & participate until a finished product emerged. That’s at least unique, and it’s great that this movie will represent a large, collective effort. But I’m concerned about the actual cinematic elements, namely the acting, and about the main character, who is being played by the director’s son perhaps? I will watch this movie, I will give it every benefit of the doubt, I will try to appreciate the originality of the idea & collaboration, but I’m worried that it will be much more amateur than indie. We’ll see I guess; more to come.